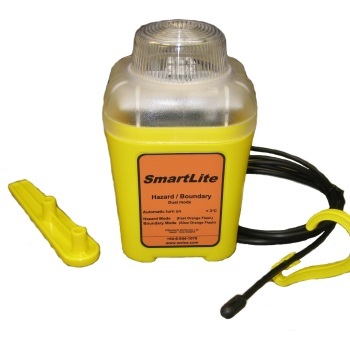 Remote control of pumps etc via password protected SMS text messaging. 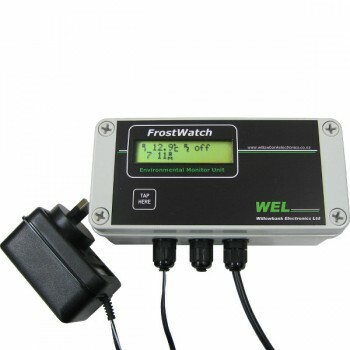 Frost alert and signaling of temperature via phone or text messaging with up to 5 contacts. 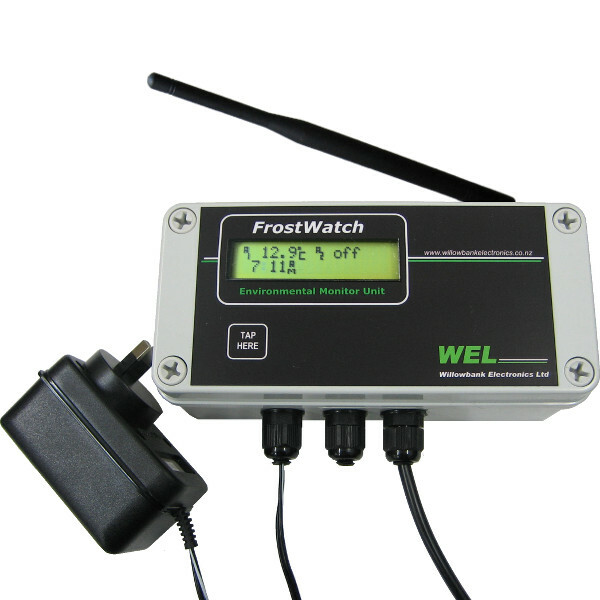 Irrigation monitoring for council compliance.